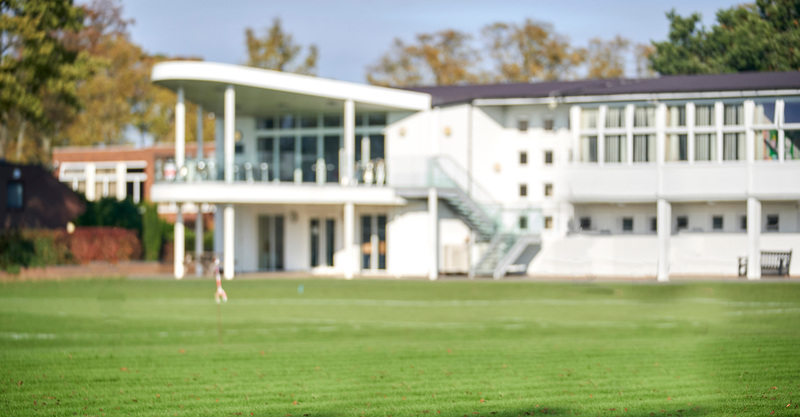 From Political Forum to Dance Club, Chamber Choir to Basketball – Wolverhampton Grammar School offers the largest range of extra and co-curricular clubs and activities to students throughout the Autumn Term. There are over 100 activities, clubs and societies available for students from the age of 7 to 18. From subject-based clubs like art, drama and music; to academic work clinics as well as a whole host of sports, fitness and training opportunities. The Autumn Term hosts activities such as Archaeology Club, Craft Club and even Mindfulness sessions for Years 10-13. Students from across the School can take part in subject based clubs which include the likes of Magical Maths, Economics Debates, Design & Technology Club, iPad Club and even join a Historical Society every week. There are opportunities for students to take part in the Duke of Edinburgh Award (Bronze, Silver and Gold levels), Coast 2 Coast Charity Run as well as attend workshops and lectures from guest speakers. To view the full list of activities and clubs we have on offer download the booklet or speak to a member of staff about all the opportunities available. Current students and Parents can also find a live, up to date calendar of clubs and activities on the Student and Parent Portal. If you experience any difficulty with opening the attachment or viewing the calendar on the portal, please get in touch and we will send you a hardcopy of the clubs timetable. 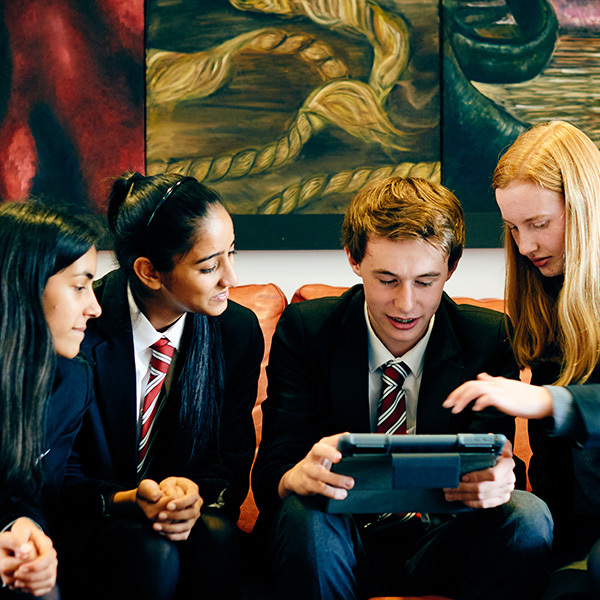 Simply, email info@wgs-sch.net or telephone the School 01902 421326.